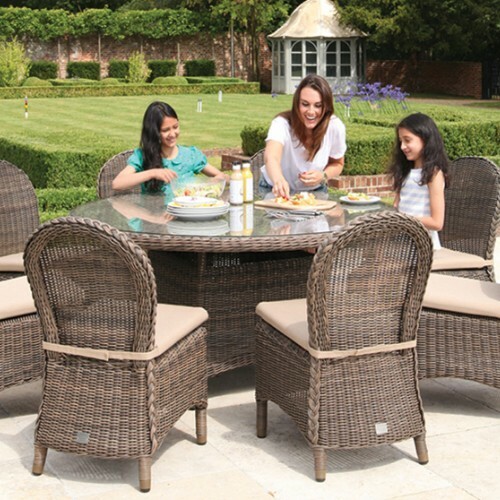 Get everyone together for an unforgettable garden gathering with this stunning dining set from the Mayfair collection. 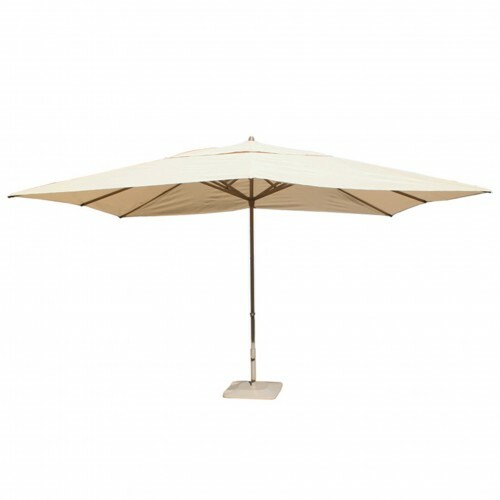 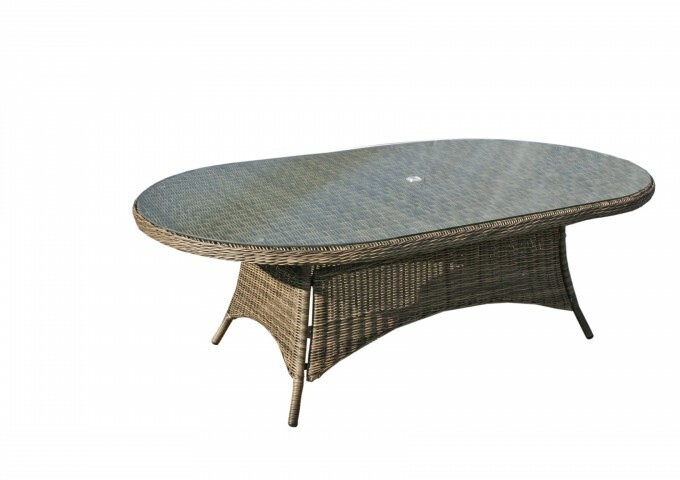 This collection of outstanding furniture stands proud in both form and function with an all weather design exhibited in an elegant style. 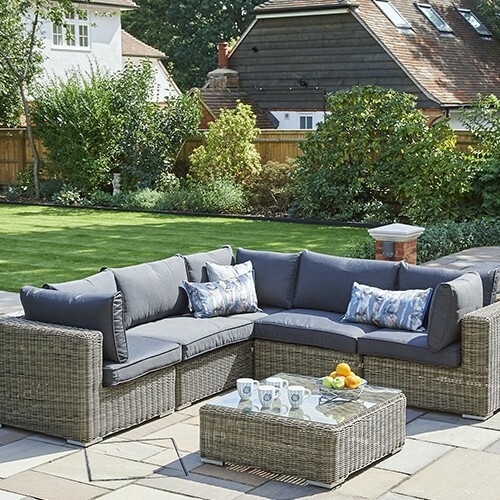 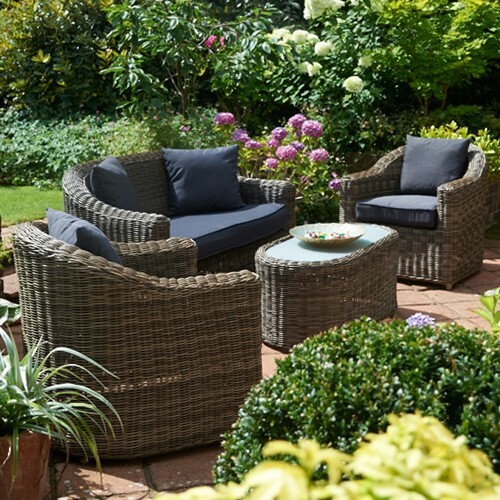 This beautiful yet maintenance free furniture is achieved with aluminium frames and olive coloured, synthetic rattan material that exudes heaps of authentic appeal presented in a natural looking woven finish. 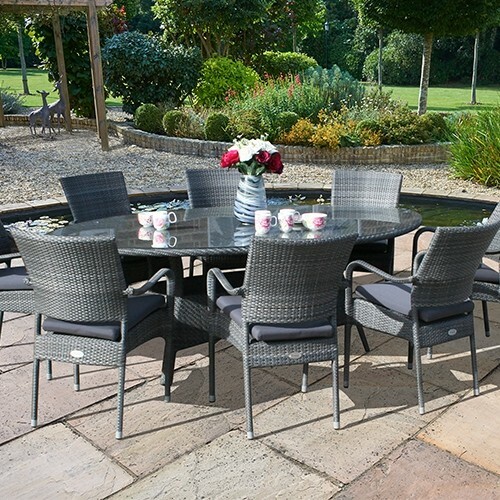 This extensive set will seat an extended family or a large group of friends with the ample 230cm Mayfair oval table and the twelve Mayfair dining chairs. 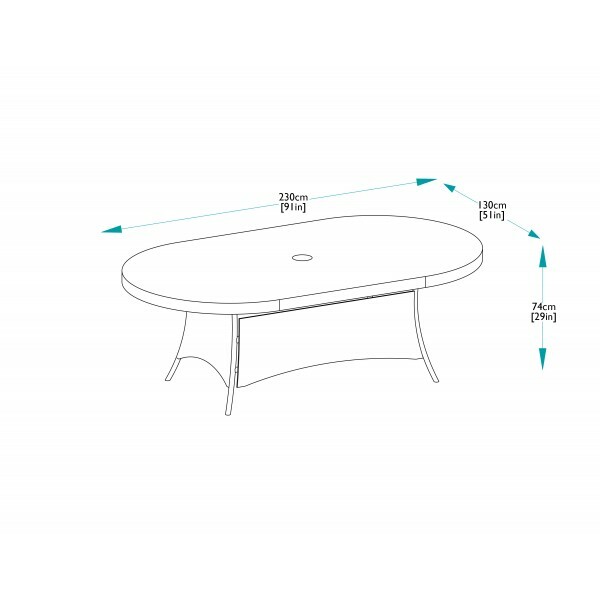 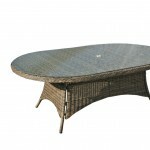 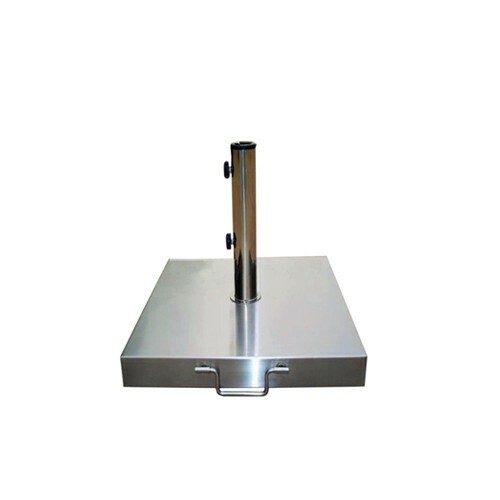 The table comes surfaced in strengthened safety glass and fitted with a hole in the centre for an optional lazy Susan and a parasol. 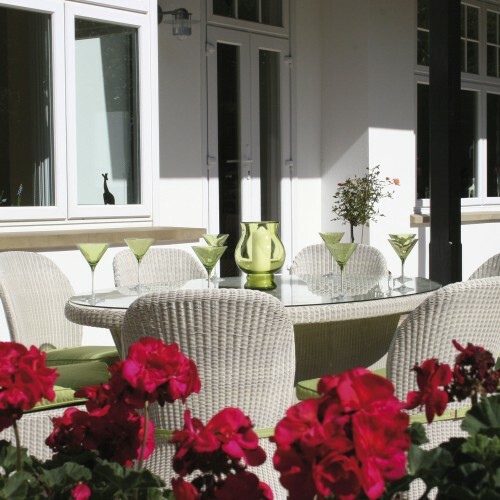 The coordinating chairs boast an effortlessly elegant style that will look the part on a deck, patio or in a conservatory. 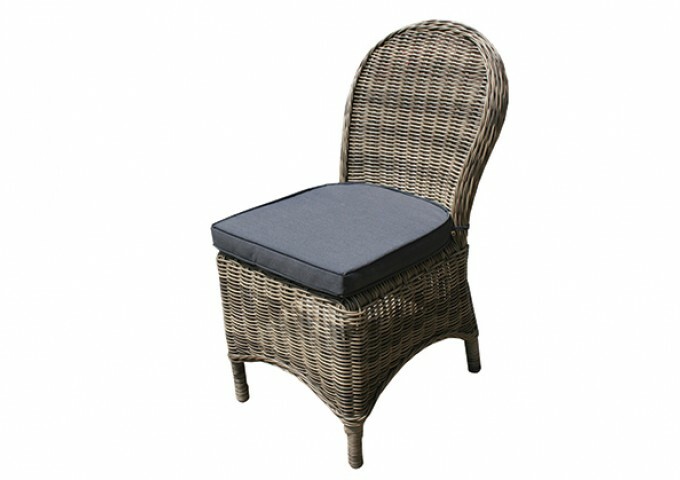 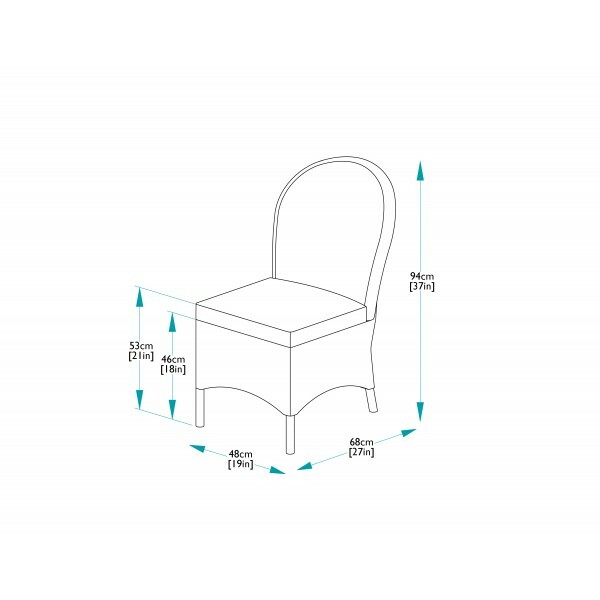 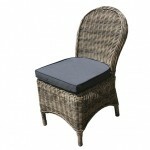 Each chair is supplied with a comfy seat pad so your guests can sit back and feel at home.